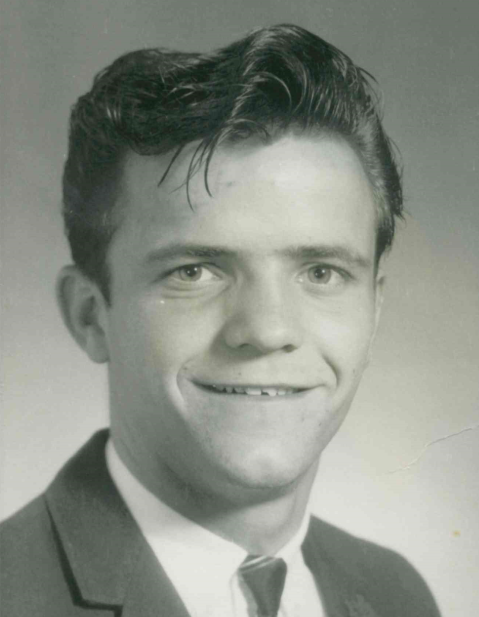 Brent Ray Lasley, 71, of Corydon, was welcomed to the Kingdom of Heaven on Sunday, July 1, 2018, at Baptist Health Floyd in New Albany, Indiana. He was born January 24, 1947, in New Albany, to Clara Belle Crone Lasley and the late Warren Lee Lasley. He was retired from Colgate-Palmolive in Clarksville, Indiana, was a member of Potato Run United Methodist Church near Corydon and the Old Farts Club, and was an avid hunter and fisherman. He was preceded in death by his father; and his sister, Karen Jensen. Survivors include his wife, Diana K. Jacobs Lasley; his mother of Corydon; his son, Troy R. Lasley of Corydon; his daughter, Shelly A. Kendrick (Charles) of Corydon; his brothers, Norman “Jug” Lasley (Sally) of Mount Pleasant, Indiana and Rodney Lee Lasley of Crandall, Indiana; his sisters, Brenda Morford, Lillian Rhodes (David), and Mindy Sterling all of Corydon; his grandchildren, Gage Brent Kendrick and Cassidy Noel Kendrick; and his granddog, Tank. Funeral services will be at 6:00 p.m. Friday, July 6, 2018, at Beanblossom-Cesar Funeral Home in Corydon. Rev. Larry Hensley will officiate. Burial will be in Mt. Zion Cemetery near Mauckport, Indiana. Visitation will be after 10:00 a.m. Friday at the funeral home. The family requests that expressions of sympathy be made to Potato Run United Methodist Church or the Rheumatoid Arthritis Foundation.